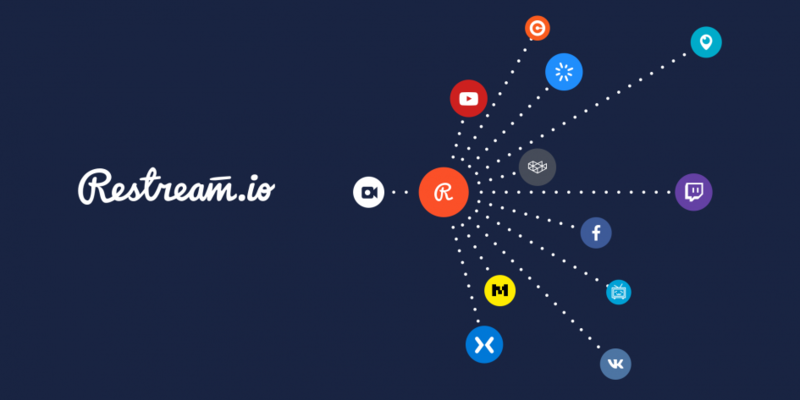 The service Restream.io allows split original stream to other services. 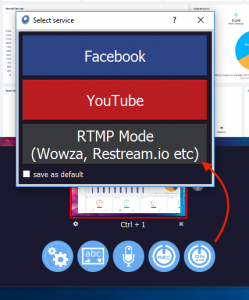 See how to stream to Restream.io by WinBroadcaster. It opens browser page for streaming. You need fill two fields.